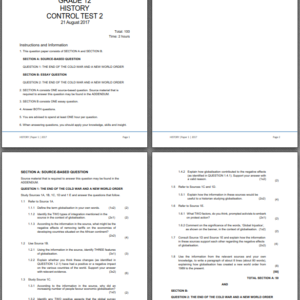 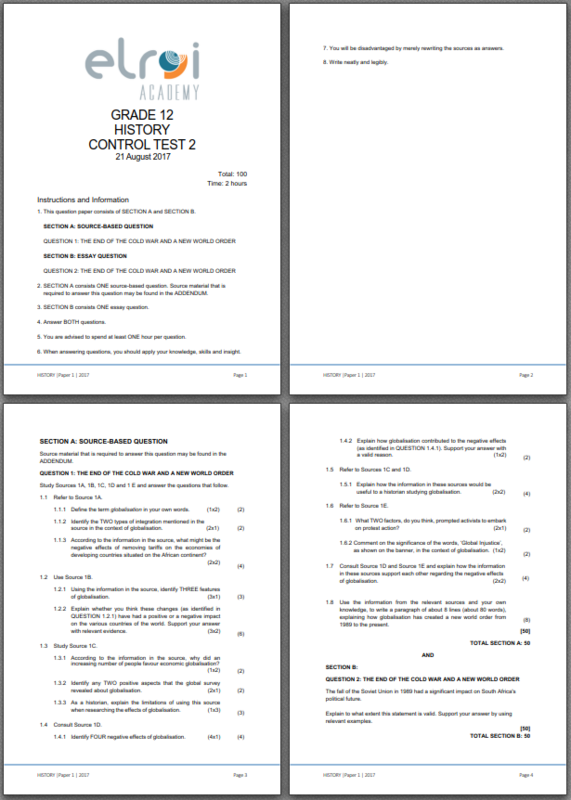 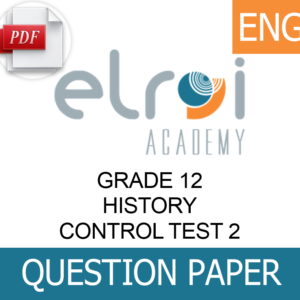 PDF: GRADE 12 HISTORY TERM 3 CONTROL TEST 2 – 2017 – Teacha! 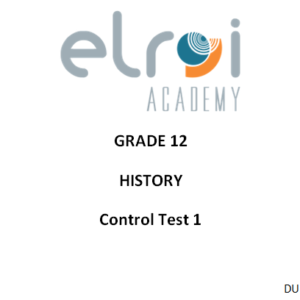 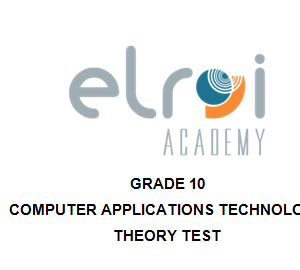 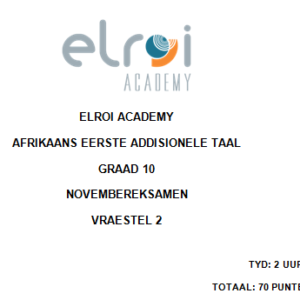 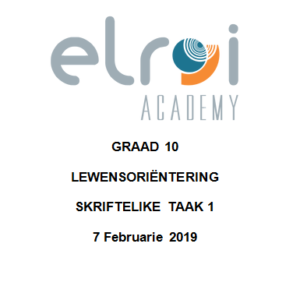 Elroi Academy is an online "school" that has been reselling their high quality assessments with teacher file documents since 2016 to smaller institutions. 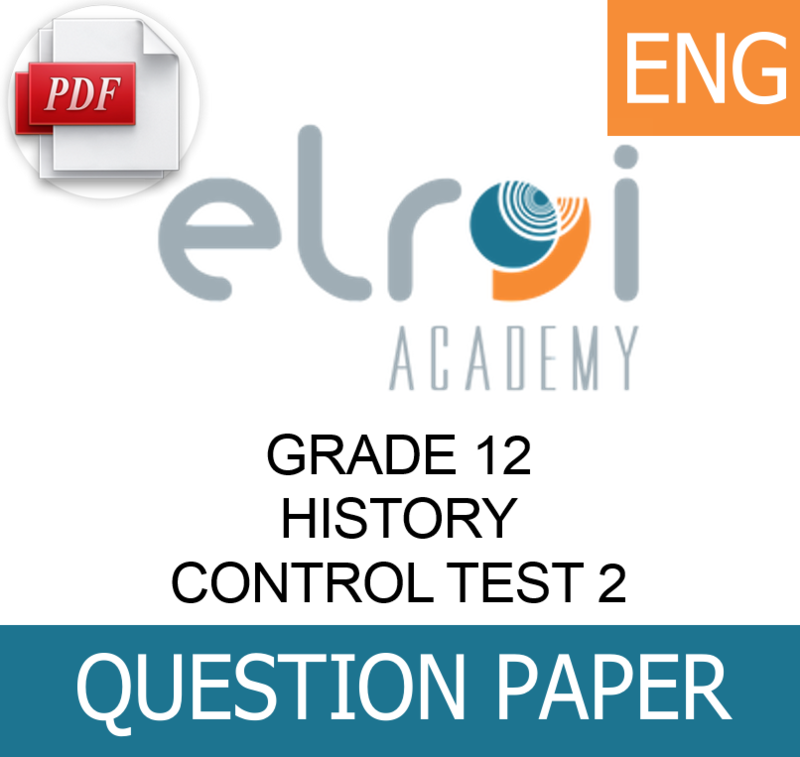 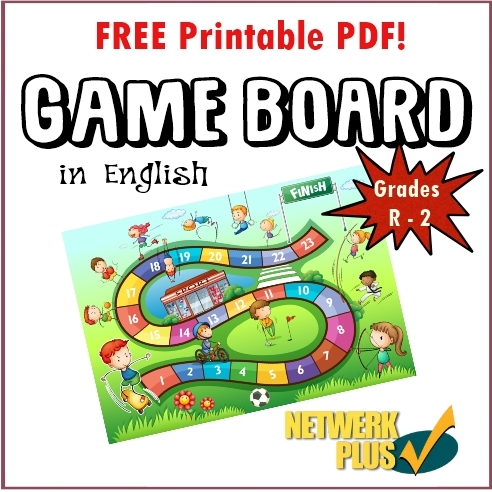 All assessments made up of unique questions set by experienced teachers and properly pre-moderated. 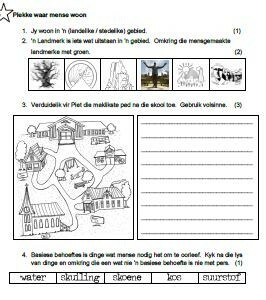 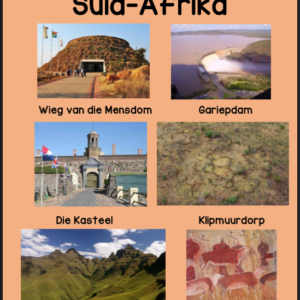 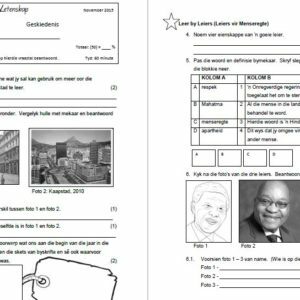 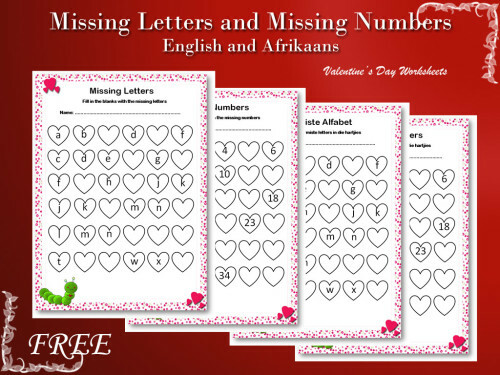 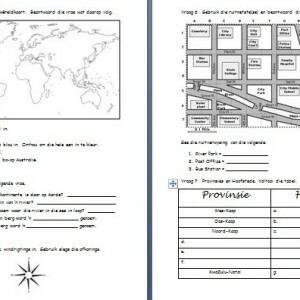 Since 2018 we also have assessments available in Afrikaans.